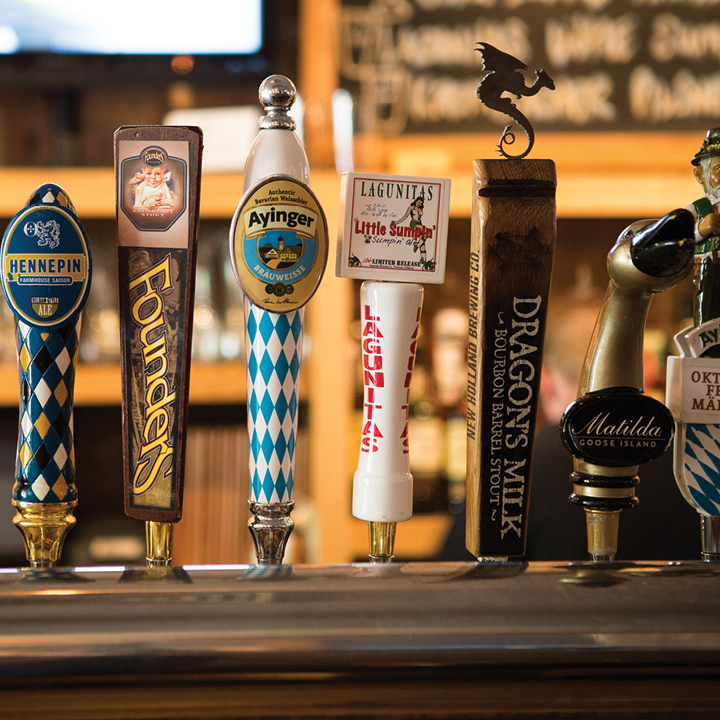 Join The Coopers Tavern for 10 days of the best tap takeovers in town! You won't find your everyday, pretty good selection of standards here. We'll be featuring seasonals, rare, hard-to-find, and one-offs all week long. Stay tuned as we announce tap lists soon!